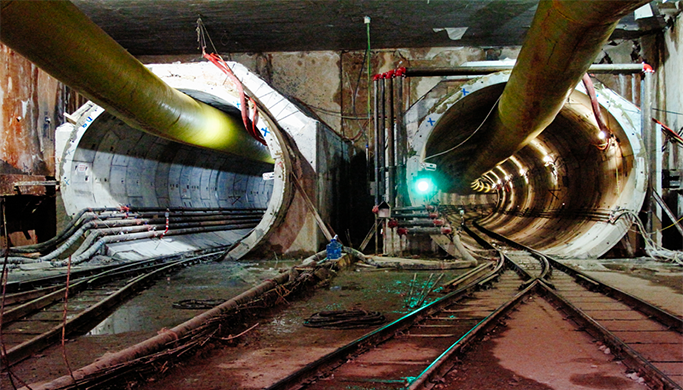 Thessaloniki METRO project is the greatest transportation project ever constructed in Thessaloniki. 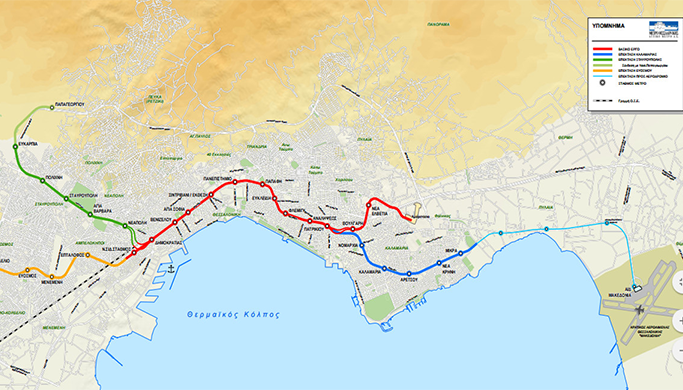 The main project consists of two single track tunnels 9.6 km, a main DEPOT, an Operation Control Centre (OCC) and 13 stations: New train station, Dimokratias, Venizelou, Agia Sofia, Sintrivani, Panepistimio, Papafi, Efkleidi , Fleming , Analipseos, Patrikiou, Voulgari, Nea Elvetia and Depot. HMeng produced the advanced concept design, the general final design and the detailed design of the MEP installations. 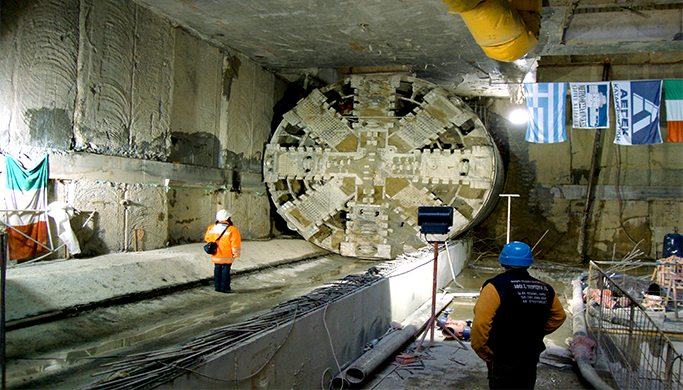 PRINCIPLE OF PROJECT: ATTIKO METRO S.A.